The Directorate to investigate the crimes in the judiciary system within the General Prosecutor’s Office has become operational as of today. Adina Florea, the Justice Minister’s proposal for the DNA’s helm, will also work within the new directorate as an executive prosecutor, after she had got the go-ahead of the Superior Council of Magistracy. However, Florea stated that applying for a prosecutor position within the investigation special section is not a backup option, reiterating that she will take over the anti-corruption chief prosecutor seat if President Iohannis accepts her. The chief prosecutor of the new directorate is Florena Strechi from the General Prosecutor’s Office. 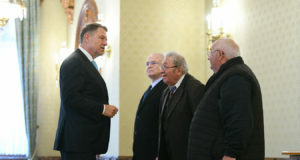 Other executive seats have been taken over by prosecutors Codruţa Chindea (from Braşov), Sorin Iasinovschi (Suceava) and Magdalena Olteanu (from the Prosecutor’s Office upon the District 6 Court). 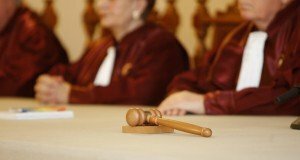 According to the General Prosecutor’s Office, the new section for investigation of the crimes in the judiciary is authorized to conduct criminal prosecution against magistrates judges, prosecutors, military prosecutors, but also the members of the Superior Council of Magistracy. 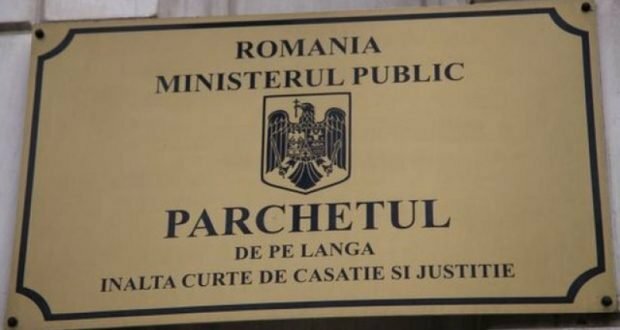 The new section will take over the files investigating magistrates from the National Anti-corruption Directorate and from other prosecutor’s office units. The Government has adopted the emergency ordinance that made the new section operational on October 10. 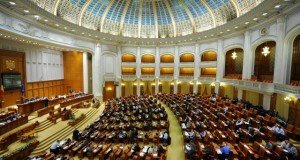 Romania’s Prosecutor General, Augustin Lazar, stated on Tuesday that the new section investigating the magistrates will take over a volume of over 1,400 files involving magistrates. „There are about 1,400 files. It’s a major volume,” Lazar said. The prosecutors who will work within the special section say they start their activity with good thoughts and they are convinced they will face any challenge.